The mood in Europe has changed. 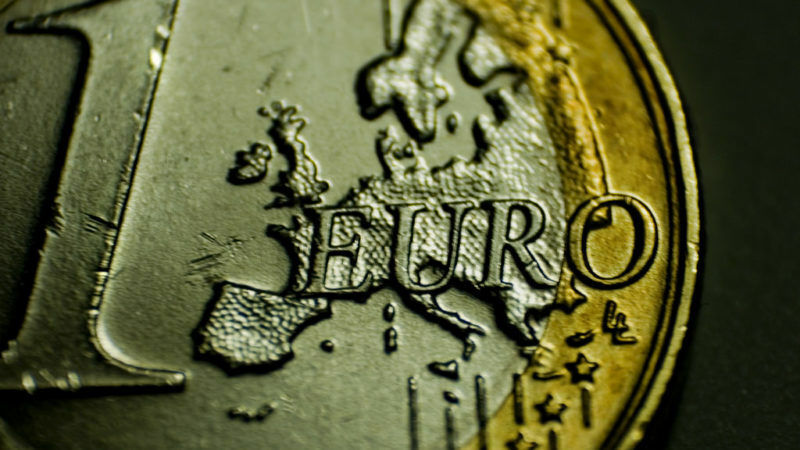 Attention has shifted from crisis management to how to make the European Union and in particular the eurozone function better in the longer term, writes Juha Sipilä. As before, there are many visions about what a better-functioning Union should look like. A key issue on which the views differ relates to the concepts of solidarity and national responsibility: some emphasise the former, some the latter. Both views have their merits. All member states need solidarity when they face overwhelming troubles, whether the source is a natural disaster, a security threat or the breakdown of the financial system. Failing to provide such solidarity is costly for all. On the other hand, as so many examples show, citizens value very highly that decisions, particularly fiscal ones, are taken at national or even lower levels. As power and responsibility must reside at the same level, how do we square the circle? The answer lies in a consistent application of the subsidiarity principle. First, financial instability may easily overwhelm the capacity of an individual member state and have detrimental spill-over effects on others. The recognition of this has already led to important policy responses: the establishment of the financial stability mechanisms, ECB’s OMT promise, and steps to build a banking union. However, the banking union is still incomplete. Preventing and handling banking crises requires a more credible deposit insurance scheme than provided by the current national schemes. The Commission’s recently revised proposal provides a good starting point. However, a necessary condition is to first make sure that banks’ risks are on an equal footing. A fiscally neutral common backstop for the single resolution fund would also help. Conditional on a strict bail-in policy, the expected costs of such a backstop would be minimal, while it would enhance the credibility of crisis resolution. Further increase of capital requirements and strengthened loss absorption capacity for banks might also be needed. We have accepted the principle of bail-in in the handling of banking crises. But we still find it difficult to accept that without an effective mechanism to restructure unsustainable sovereign debt there is little credibility to the no-bailout clause of the Treaty. This is, however, necessary for market discipline to curtail excessive indebtedness and to avoid unintended fiscal transfers. We should accept this new principle and start the preparations, including phasing-in restrictions on banks’ holdings of sovereign debt and a determined policy to reduce the debt-to-GDP ratios. The mandate to handle sovereign debt crises would best be retained with the ESM transformed into a European Monetary Fund. It should determine not only the need and conditions of financial assistance but also when debt restructuring is necessary and then implement it. Third, smoothing economic cycles should be left to the member states. The US example shows that cyclical fiscal stabilisation across states is not necessary for a well-functioning monetary union in the presence of a banking union, a capital markets union and flexible labour markets. An effective stabilisation mechanism would require resources that are multiples of the current EU budget. There is no political acceptance to shifting such resources to the EU level. Instead, once steps have been taken towards enhancing the credibility of the no-bailout clause, the Stability and Growth Pact rules could be made much simpler and more flexible. The completion of the EMU has been on the agenda for years. So far progress has been achieved only in crises, and the outcome has clearly fallen short of what is needed. We should finally use the opportunity to reform “when the sun is shining”. In doing so, designing realistic and practical solutions, based on clear principles, and implementing them diligently count for much more than declarations. Enforced national responsibility and market discipline are necessary for the EMU to thrive in the long run.